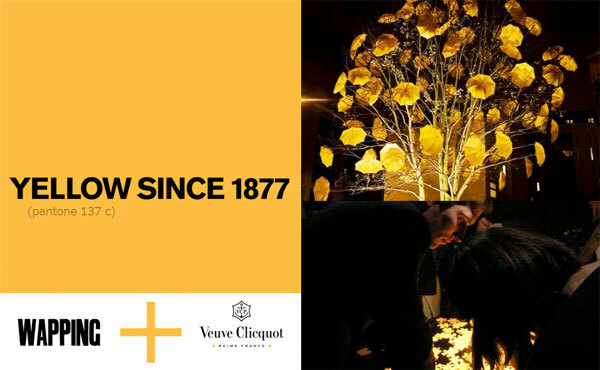 “Veuve Clicquot, leading company in the field of champagne, has been proposing for a long time something more than the mere product itself. It expresses an attention towards the world of design, particularly sensitive and in line with the target of its consumers. 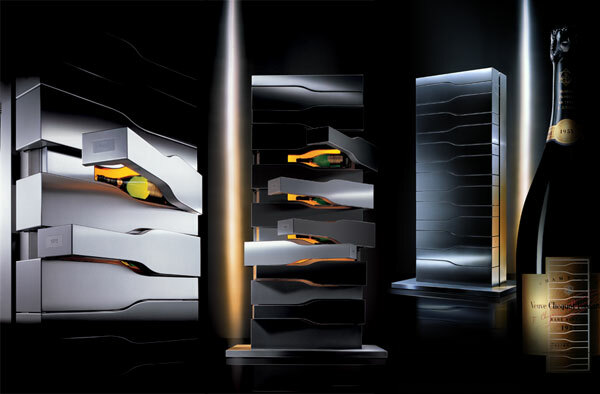 Design becomes a driver of a mind and life style that is extremely refined but accessible, rich in history and culture, but at the same time modern and projected into the future. 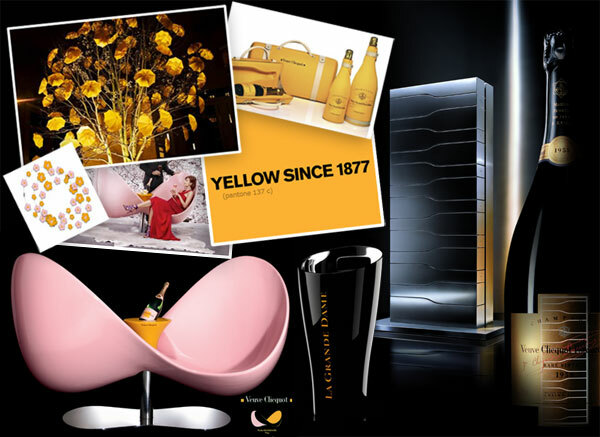 We can see it in the first examples of successful brand extension proposed by the Brand, from Vertical, the Porsche Design wine cellar, to Karim Rashid’s Love Chair, up to the champagne coolers in different shapes and materials, underlining the simple sophistication of Veuve Clicquot. The iconic yellow is in fact becoming a symbol and a brand of its own, which contributes to the research and design exploration of further objects able to represent the brand without becoming simple gadgets, but on the contrary, acquiring the dignity and the independent credibility that all design projects should have.” Read the full brief here… and apparently the results have just been presented - i can’t wait to get a peek! 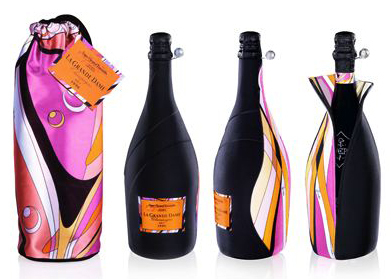 Oh, and just to be thorough, these just in… the Magic Box which was popular in Japan, and the Pucci Grande Dame collaboration! I LOVE LOVE the LOVE seat! 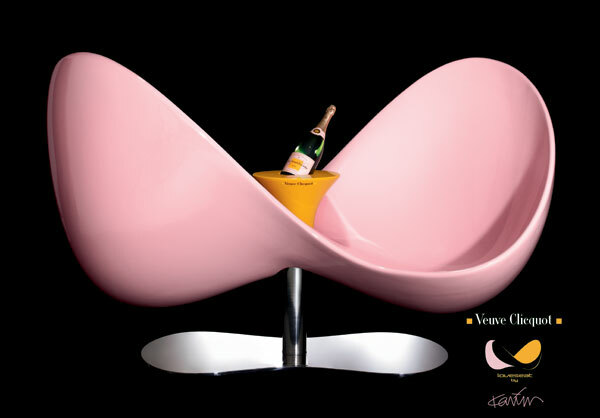 Perfect for face to face flirty conversation over an ice cold bottle of Veuve and the Pucci items are to die for!! 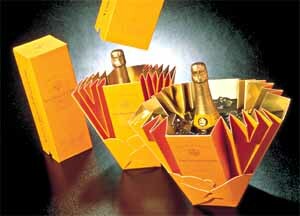 Exceptional presentations for an extrodinary Champagne!